« Are partnerships really only good for two things?
. 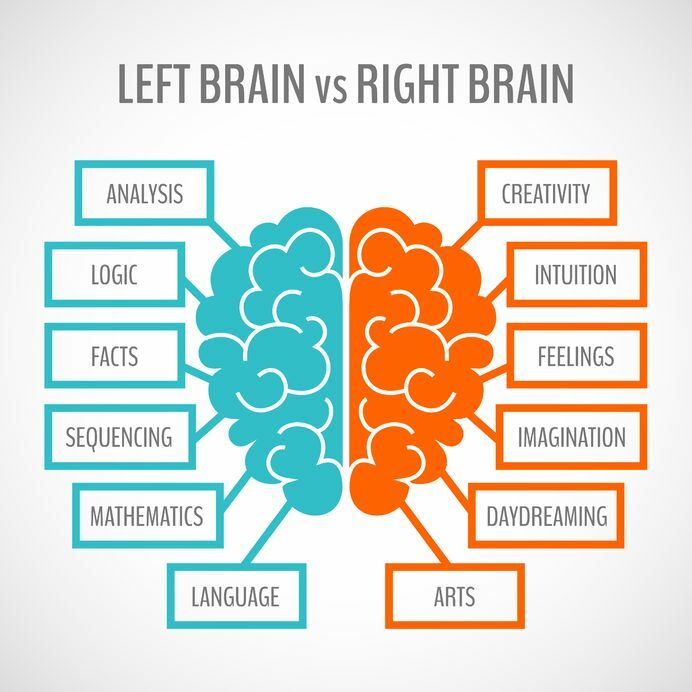 Tags: brain hemispheres, creativity, Entrepreneurship, small business ownership.